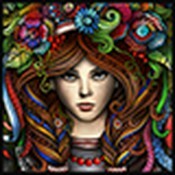 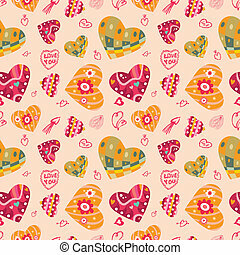 Doodles love vector seamless pattern. 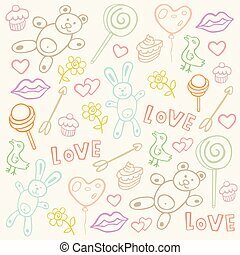 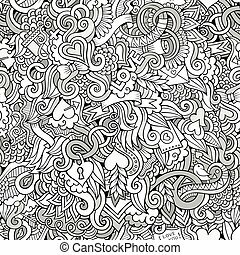 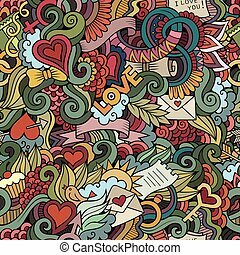 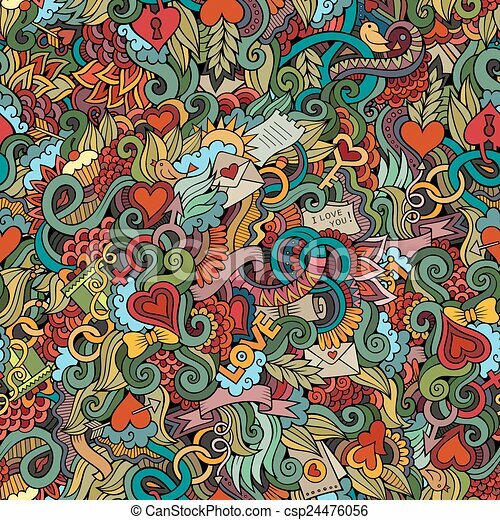 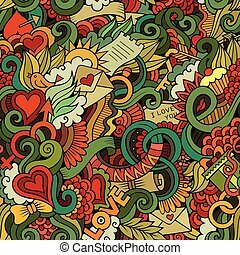 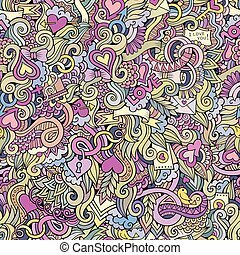 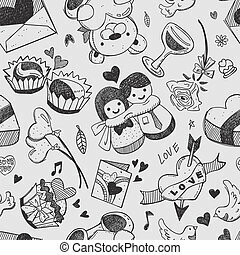 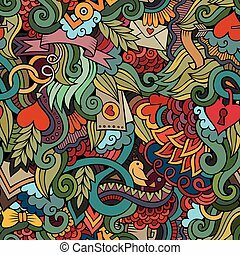 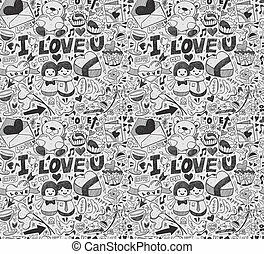 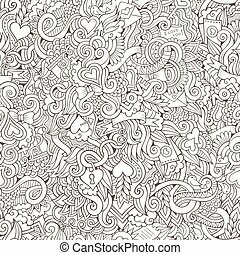 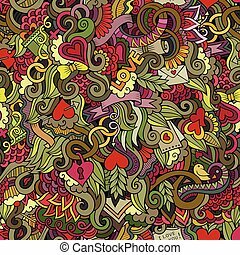 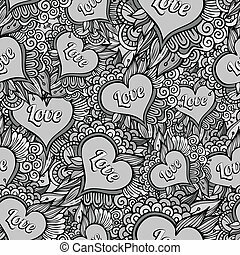 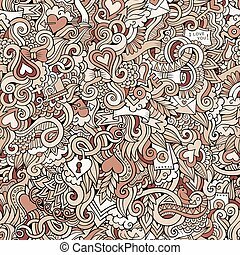 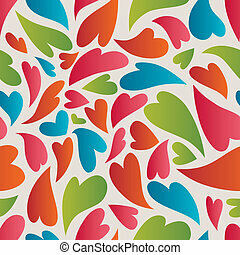 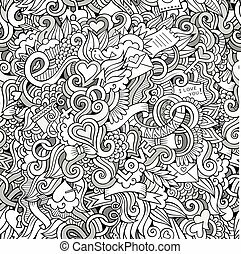 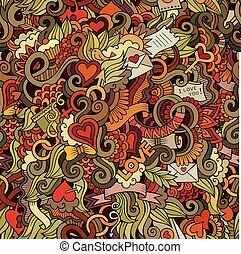 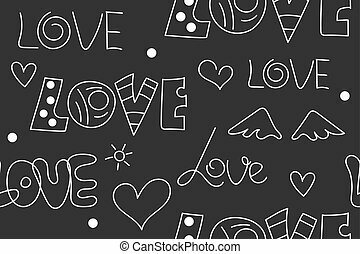 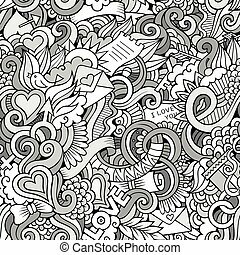 Doodles abstract decorative love vector seamless pattern. 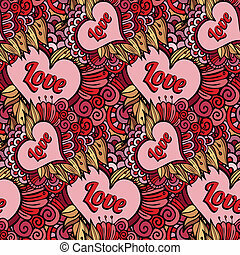 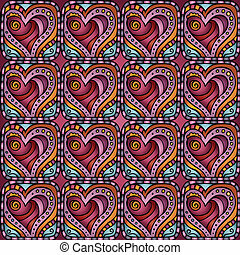 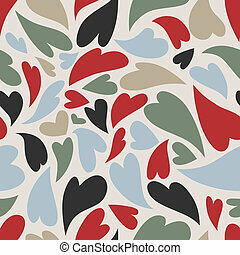 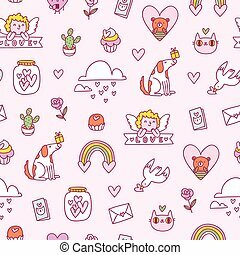 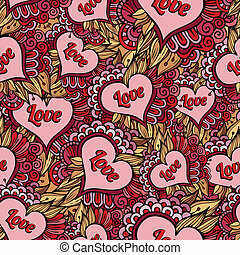 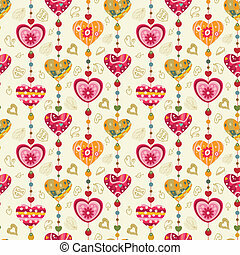 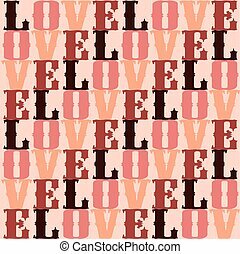 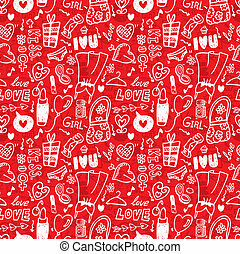 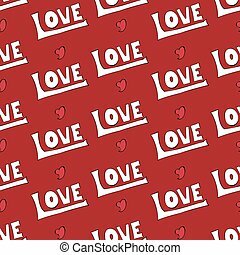 Vector seamless Pattern with "Love"